You start a business recently or simply want to grow by expanding online but you don't know where to start or what to do. Sure you can contact a marketing agency that will charge you for their time plus the fee of the service in hand plus extra commissions why? when you can do it yourself? 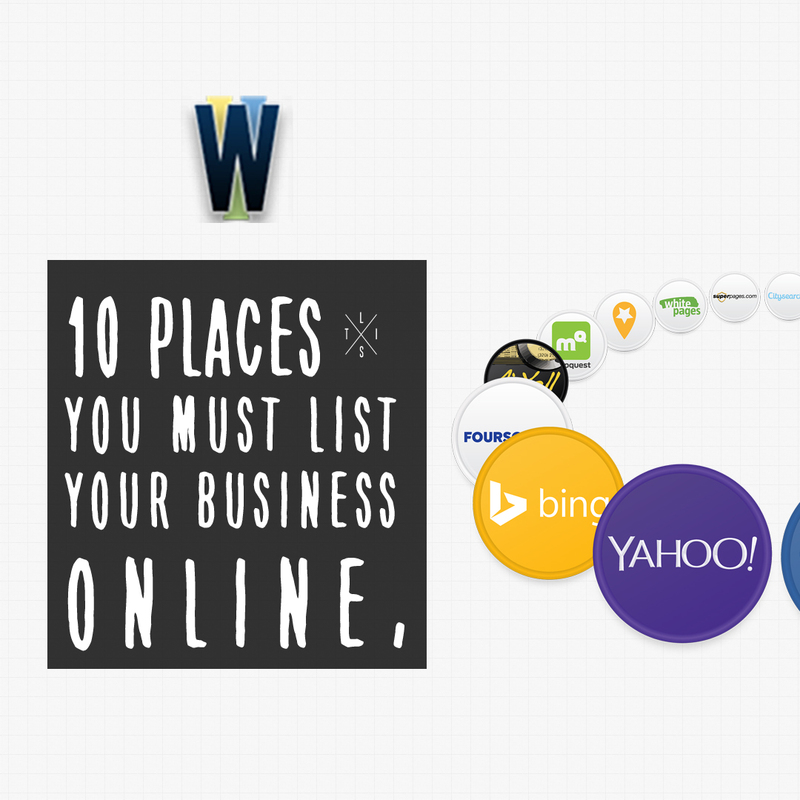 Here is a list of platforms to list your business online so you get more exposure to gain a wider audience. Bing is the default search engine for different Microsoft product such as tablets, laptops, gaming consoles, phones and desktops. 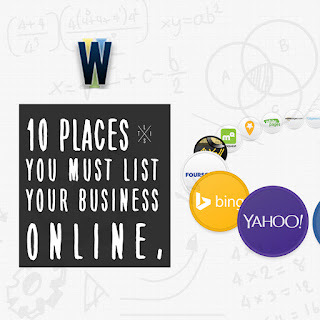 Being listed on Bing will drive online and physical traffic to your business. Yahoo offers a great marketing service to list your business on multiple platforms for a small monthly fee, with yahoo local listings marketing solution you are sure to be listed online. Easy and free to use, superpages includes numerous different options that other online directories dont have. Part of a big network people will find you faster online with their unique approach by having a highly interactive portal. The boss of all bosses obviously you have to be listed on google, why? simply because they dominate the industry. They are the first thing that anyone thinks about when they are looking for answers or simply anything. Google is your everyone best friend and it should be part of your online marketing plan. If you are not listed on google chances are your competitors are. So get listed on google asap. Yelp is one of the best consumer review website to expand your business online. It allows you to send public and private messages to consumers in which you can send deals after you received a review from them. Yelp is most used by millennial's and most reviewed in the shopping, restaurant and home services. MC is a free network where small businesses can find customers and connect with them. Users can advertise to boost their listing and many other different tools are available. The more active you are on the network the more exposure you will gain, join now and stay active. One of the first listing directory created this power company generates millions of daily searches. They offer great marketing services for any business who wants to reach customers online and offline. Advertising and lead generation is their expertise not to mention their state of the art ad data performance platform where you can track your campaigns progress. White pages is a great place to list your business, they also offer sponsored ads and premium sms marketing services for their clients. Foursquare is a platform where people can find new places to visit and discover by combining business directories and social media. If you are a brand new local business sign up to Foursquare and you will see what it can do for you. Yext helps you put your business online by targeting the right audience directly to your fanpage or website. They will help you grow your online and offline presence. Yext is trusted by the best companies globally for one reason, they get results. Check them out. If you are not listed in any of these websites I recommend you start today, the more online presence you have the more online and offline traffic you would have. Without traffic there wont be any sales, so beat your competitors by getting listed in the places mentioned in this article!